SecretBenefits.com scores big in every category! Secret Benefits is the leading sugar dating on the Internet, as could be gleaned from the widespread acclaim it has received from numerous online communities over the years. But we didn’t just go by online testimonials. As our extensive experience with reviewing sugar dating websites has taught us, user feedback doesn’t always paint an accurate picture of a site or service. We therefore actually tried out Secret Benefits for ourselves in order to get to the bottom of the positive feedback it has received. And as our in-depth research revealed, it is every bit as good as the online sugar dating community suggests. But how did SecretBenefits.com get to the top of the sugar dating heap? 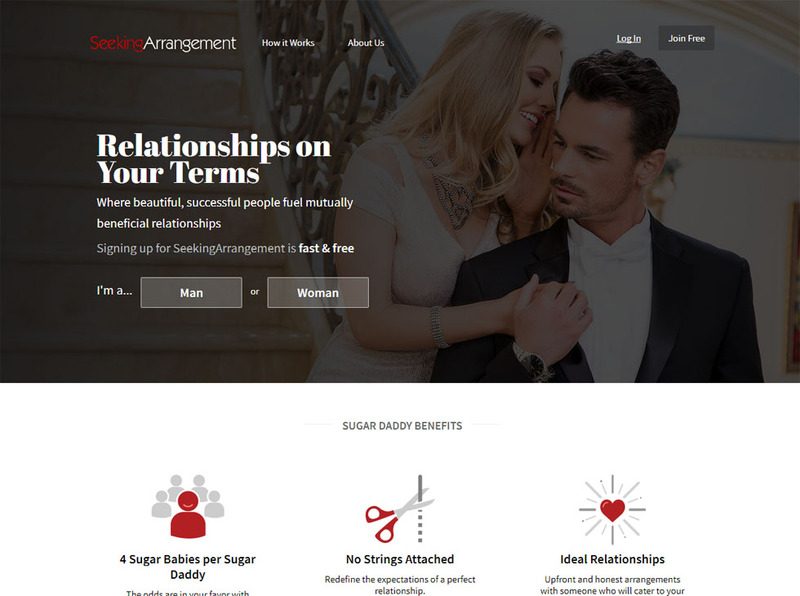 Why–with so many sugar dating services that have disappointed its users–did SecretBenefits consistently court favor among its loyal customer base? As it turns out, there are plenty of reasons. 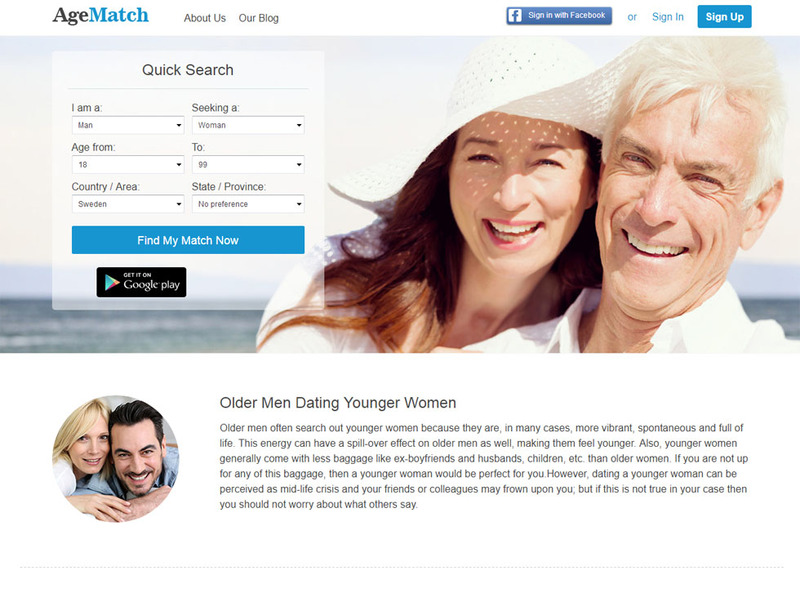 Read through the rest of this review to find out why it might just be the best sugar dating site for your money. When we first logged on to the website, we were actually a bit surprised to find out how subtle it was. We’d already seen our share of sugar dating sites, and the common themes seemed to be flash and bombast. 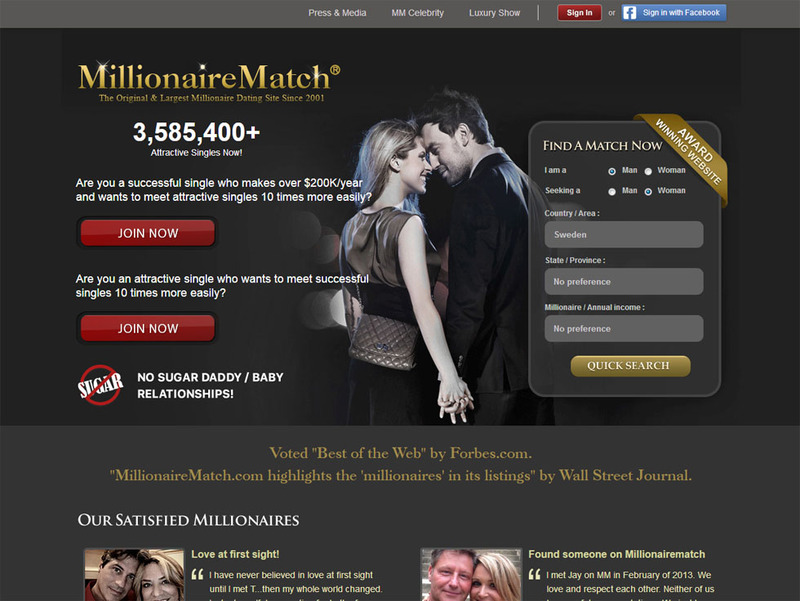 Most sugar dating sites out there will wow you with a flashy looking and almost visually overbearing website, but SecretBenefits.com has clearly taken a more elegant approach. Instead of the blinking animations, the bothersome popups, and the intrusive ads, you get a clean and modern looking homepage that gives you the impression of a thoroughly classy operation. This is a welcome change from the other sites we have gotten accustomed to, and we definitely appreciated the more stylish approach. The elegant and stylish way that the site is laid also provides a number of other benefits. We found navigation a simple and straightforward matter, and we could easily find the sections we wanted to access even though it was our first time to use the service. We also didn’t accidentally click on any banner ads, which is quite a relief after all the devious sugar dating sites we’ve had to deal with in the past. Credit system. In order to perform any action on the site, you will need to purchase credits. With sufficient credits in your account, you can send as many messages as you wish to other members of the site. Excellent user interface. The design and layout of the website makes for a thoroughly satisfactory user experience. Easy to get around in and a joy to navigate, the website is a marvel of ergonomics and usability. Member verification via photos. Accounts are verified simply by uploading a photo. This ensures that members are who they say they are and that there is an actual human behind the account. Easy sign up and log in. Signing up for an account can be done minutes. Diverse range of users. No matter what your tastes are in a sugar dating partner, there is a good chance that you will find your match. Top-notch security. Security and safety issues are adequately handled by the state-of-the-art methods employed by SecretBenefits. Useful and interesting blog. The blog is a great place to find useful and relevant information for anyone that wants to learn more about sugar dating. That is the summary of the main features of SecretBenefits. Let’s take a look at what they mean for you and how they will affect your enjoyment of the site. Credits are a great way to utilize the services of a sugar dating website, and we are glad to see Secret Benefits adopt this method. The way it works is, members basically purchase a set amount of credits, which they can then use to ‘pay’ for the ability to perform certain features. Credits may be used to send messages to sugar babies that you fancy for example, or they may be used to access special photos. Once you have used up all your credits, you can simply purchase more. Secret Benefits has since informed us that the company is considering adopting a subscription-based system in the future. Although that would be a welcome development for some members, we would like to continue to have the option to use credits. They are cost-effective and convenient, and they are sufficient for most anything that most members would like to do on the site. If Secret Benefits does push through with the subscription-based model, continuing to offer credits–and possibly offering free credits as a perk–would be the best possible scenario as far as we are concerned. We’ve already mentioned the ease of use and convenience of the website, but we simply have to emphasize just how elegant and intuitive the user interface is. Most other websites seem almost clunky in comparison, and there is always the sense of having to dodge hidden booby traps and snake pits in the form of ads and external links. This is absolutely not the case with SecretBenefits, where what you see onscreen is exactly what you get. Want to check out profiles of specific members? Done. Want to send a personal message? Done. Everything you want to do can be done easily with a few clicks, and there is no fumbling around nested menus or anything of the like. Members that are tied to their cellphones may lament the absence of a dedicated mobile app. But we don’t find this to be that big of an issue at all. The website can be accessed easily enough from the browser of any mobile device, and all the features and functionalities available on a computer browser are available for mobile as well. With most any modern smartphone, you probably won’t even miss having a dedicated mobile app. 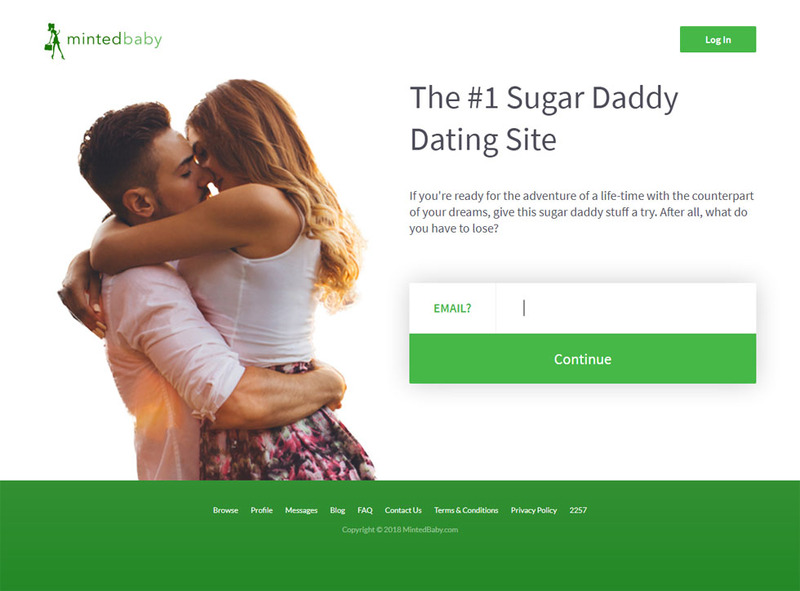 A common issue with sugar dating sites is the abundance of fake accounts, which may be associated with scammers or automated user accounts known as “bots”. These accounts are usually set up in order to deceive legitimate members in some way. Bots are typically employed to direct site members to another website, or to sign up for another service such as a cam page, where models perform in various stages of undress. Fake accounts associated with actual people may have more nefarious goals in mind. They may be set up to con site users out of their money or to victimize them as part of a longer term criminal plan. 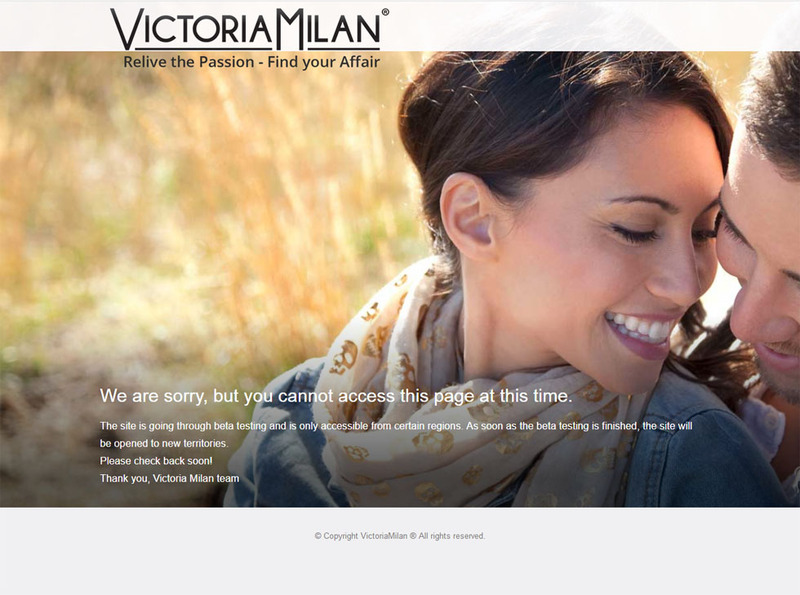 Reputable websites typically address this issue by employing some sort of member verification system. In the case of SecretBenefits, members are verified via photos. This ensures that anyone who signs up is who they say they are. This reduces the risk of encountering a bot or a fake user account, which helps improve the quality of the experience for the site user. Even with a member verification system in place, there is still a chance that some bots and fake account users may get through. The good news is that the security team at SecretBenefits constantly monitors user accounts for suspicious activity. Any fraudulent or deceptive action is dealt with immediately, and the team will delete the account associated. Signing up and logging in at SecretBenefits.com is about as easy as it gets. You can sign up for an account within minutes, and immediately browse through the member listings and use the basic features of the site. Uploading a photo will only take a little longer, but it is advisable to go through the extra step. This will enable you to have your account verified, which helps enhance your reputation in the online community as well as allow you to access all the site’s features. Speaking of community, this site has an absolutely broad membership base comprised of a wide and diverse array of people. This gives you plenty of options by which you could choose your ideal mate. It also helps that the site has an excellent search function, which lets you filter results based on age, location, ethnicity, and so on. This helps you quickly narrow down and focus your search, so you don’t have to waste time fielding people that you probably wouldn’t have any interest in pursuing. After you have found a few prospects you are interested in, moving things forward is a simple and straightforward matter. You can send as many messages as you like as long as you have sufficient credits in your account. Like all reputable online commerce sites, SecretBenefits employs state-of-the-art methods in order to ensure the security of your personal information. Most of the complaints about sugar dating sites on Reddit and other user boards make mention of the lax security in other sites, but this is never a concern with SecretBenefits. In most sugar dating websites, the blog seems more like an afterthought, where you would only find generic, space-filler content that don’t really provide much in the way of information or advice. Not so with SecretBenefits, where the blog actually has useful and interesting information. From beginner tips to more detailed posts on managing a sugar dating relationship, we actually found plenty of informative content here. Although most people would probably gloss over the blog section of a sugar dating website, this is one of the few where it might actually be worth your time to have a read. After having checked out SecretBenefits.com thoroughly, we can say in all confidence that this is one of the better sugar dating websites out there. Even if you are already a member at another site, we strongly suggest that you give this one a try. 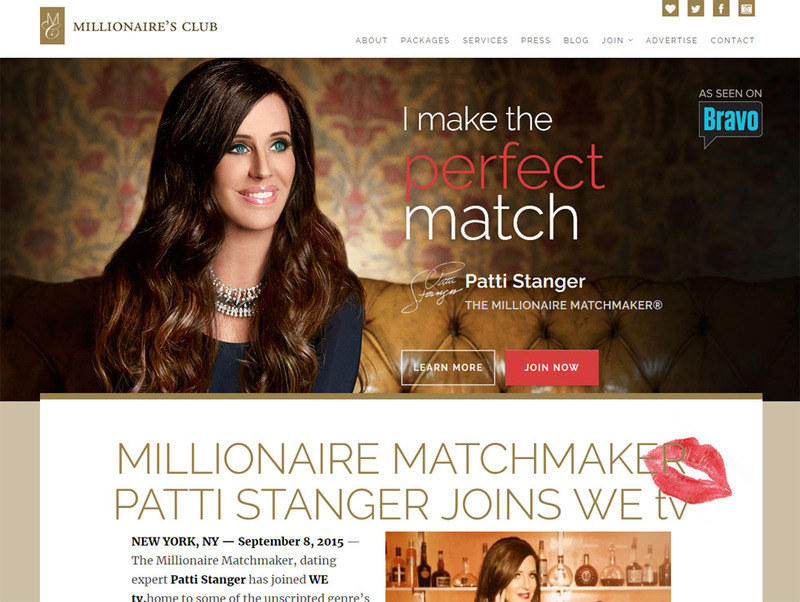 Given its range of quality features and services, its diverse user base, and the overall professionalism of its approach, this site may very well be the only sugar dating website you will ever need!